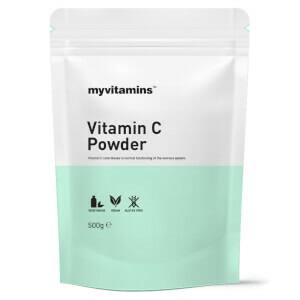 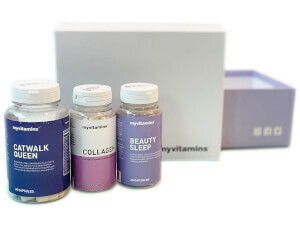 The myvitamins beauty range is designed to complement your everyday routine and help you be good to glow! 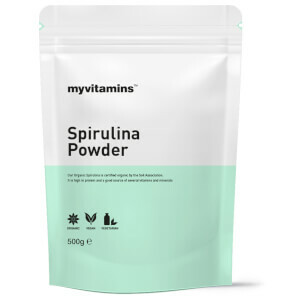 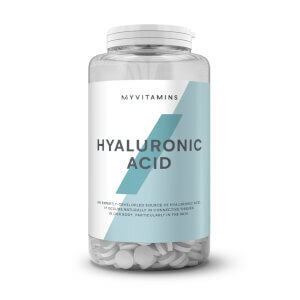 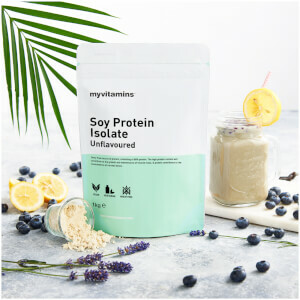 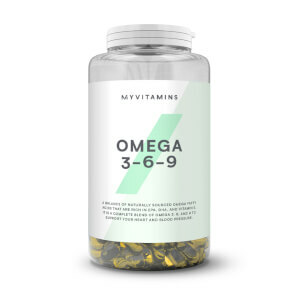 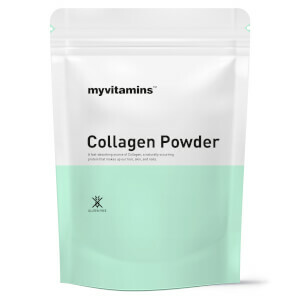 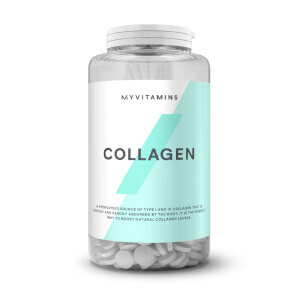 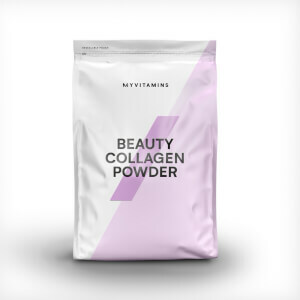 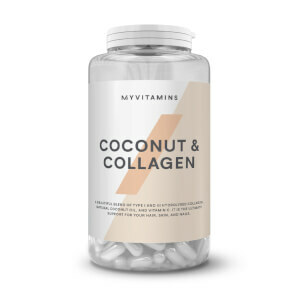 Collagen - as the production of collagen, the protein that supports the structure of hair and skin, declines with age, our Collagen supplement helps boost levels of it in the body, contributing to the normal function of healthy skin and hair. 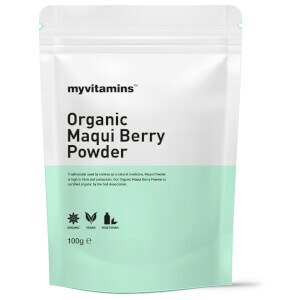 Goji Berries contain vitamin C, vitamin B2, vitamin A, iron and selenium and have proven antioxidant and anti-inflammatory properties. 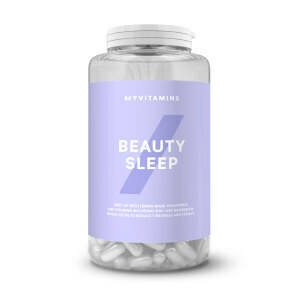 Biotin is a B vitamin with beauty benefits. Raspberry Extract & Choline contributes to normal fat and homocysteine metabolism and is ideal for anyone looking to improve body composition in conjunction with a healthy diet. 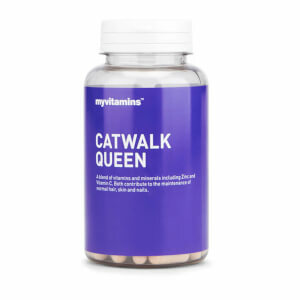 Our bountiful beauty blend, Catwalk Queen, has a unique blend of ingredients crafted to supply the body with fundamental nutrients for the normal, healthy function of hair, skin and nails.